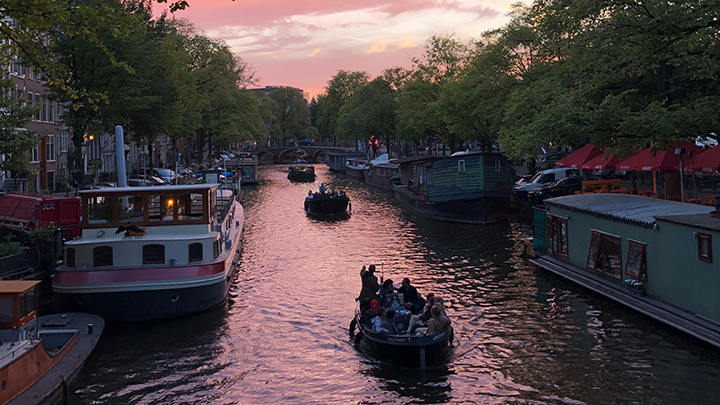 We can’t believe IBC has already come and gone. 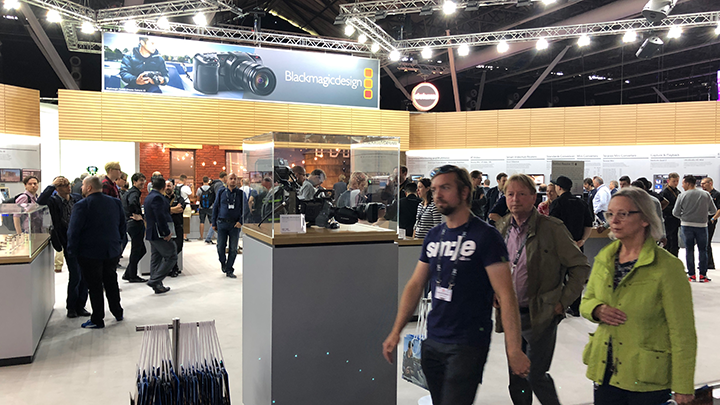 We had a blast introducing our soon-to-be-released 2019 product line to the European broadcast community. Cheers to everyone who swung by our booth, including that Flame Artist who came all the way from South Africa! 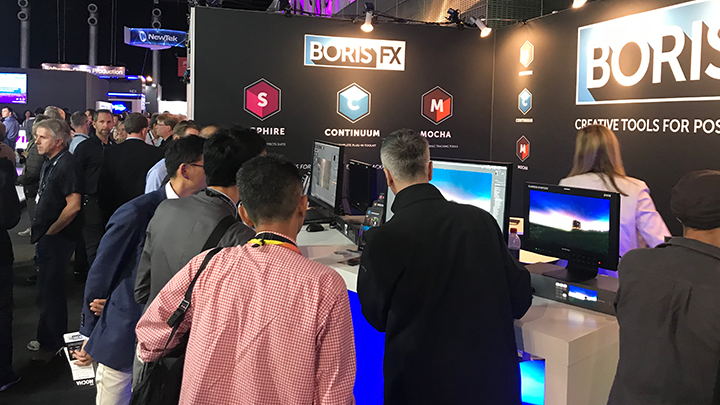 Our product team was busy demoing the upcoming releases of Mocha Pro 2019, Continuum 2019, and Sapphire 2019. 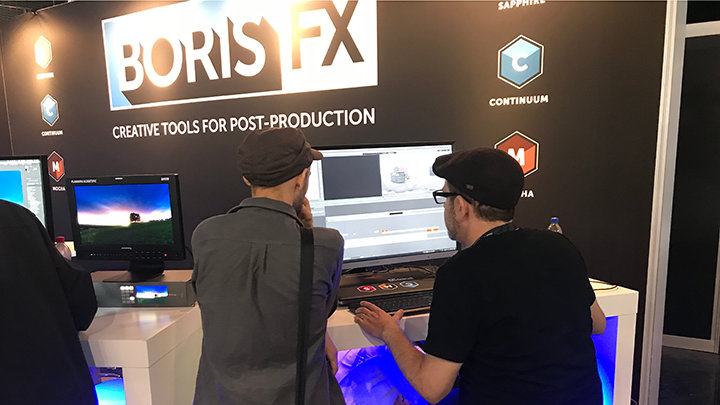 We loved hearing all the buzz from our users (and future users) regarding Mocha Pro’s new Magnetic Spline tool, Continuum’s Particle Illusion reboot, and Sapphire’s brand new Lens Flare Designer. All 3 new products coming this fall! Customers & Partners! 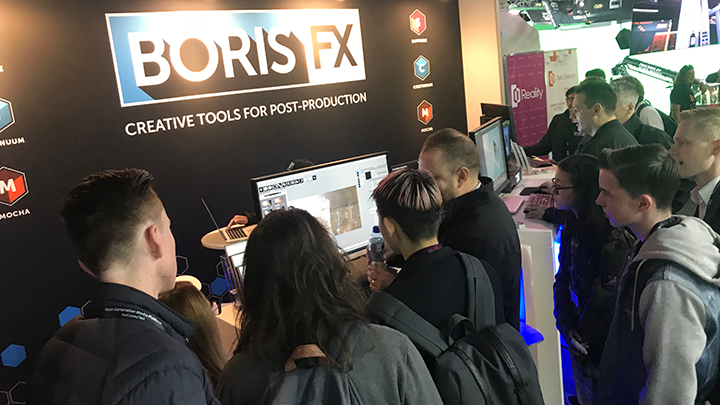 It was great catching up with friends from Framestore, TV Globo, Discovery, NBC, the BBC, The Mill, Goldcrest, and lots more. 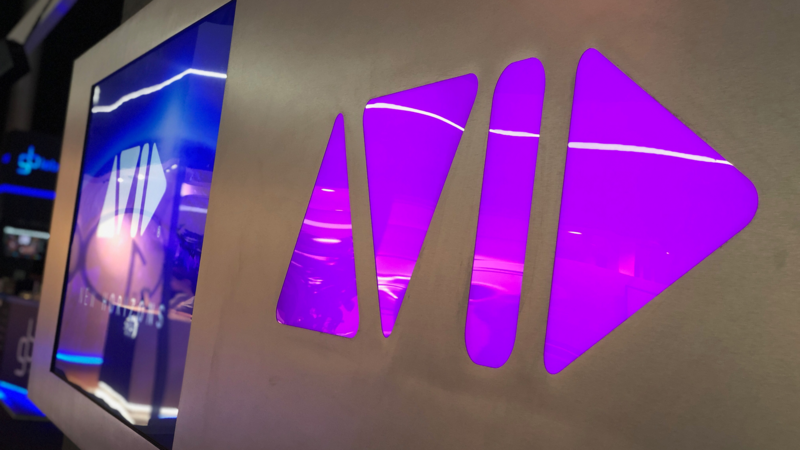 We also had a chance to chat with our amazing partners including Adobe, Avid, Blackmagic, SGO, Filmlight, nucoda, and Magix. And we’d like to thank Dell and AMD for hosting us as guests in their booths. News! 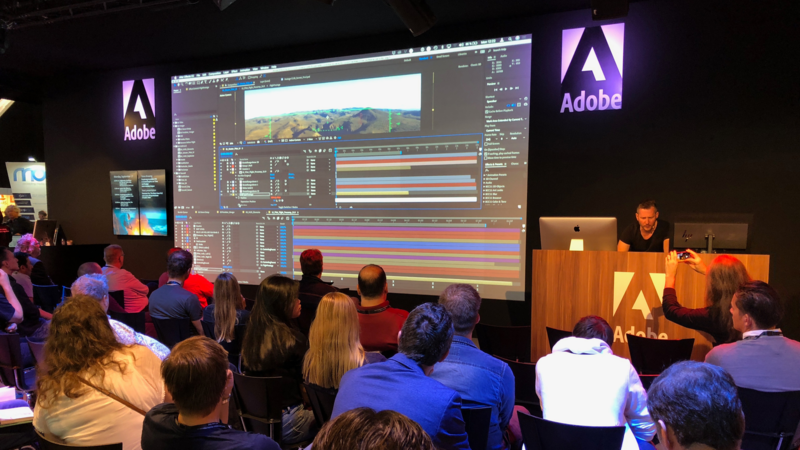 Our partner Adobe announced the new Mocha AE CC (coming this fall in the new Creative Cloud release). The GPU-accelerated update will include a new Mocha Essentials interface, Retina/high DPI support, and is now an integrated plug-in.